Norvar Health Services can provide your organization with the necessary on-site immunization services to both ensure regulatory compliance and provide illness prevention programs that benefit both your organization and your employees. The immunization services are tailored and priced based on your organization's requirements. 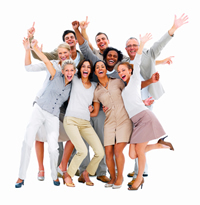 We can effectively immunize large numbers of employees at very reasonable rates. If you wish to have Norvar Health Services provide an on-site immunization program, please contact us here. Prices for these services will be based on the type of immunizations required and the number of vaccines administered. To set-up an on-site flu clinic, please visit our flu clinics page.